You may have seen in the National Press stories of unfortunate people who have booked an expensive holiday only to find out after that they have in fact been scammed. It works like this. A fraudster hacks into the email account of a genuine holiday home owner and then intercepts all their enquiry emails. The hacker replies to the holiday maker offering what seems like a "too good to be missed" deal that is only available for a very limited period and that the customer must pay for in full and up front. The genuine owner and customer may know nothing of this fraud until the holiday maker arrives at their destination and the owner knows nothing about them. It is a practice known as phishing. Another method scammers utilise is to contact potential guests on Facebook holiday groups by private message, giving details of "their" holiday accommodation. But they don't own it and the photos will be taken from a genuine site. Again they will offer a too good to miss deal and expect total payment straight away. They will not give a website and will like as not leave the group as soon as they have scammed an unfortunate guest, perhaps to join again later with another false profile. Booking direct with an owner is often cheaper than going via an agency or site such as booking.com/Airbnb which charge commission, so how do you protect yourself against these types of scams when booking direct? Or you may find a property website and want to be sure they are genuine. How do you go about this? In fact it is simple if you take a few common-sense steps. 1. If using a booking site and have contact details for the owner, ring them. Scammers cannot change phone numbers on the booking site which should anyway correspond to the number on the owner's own website. Please however, take note of any time differences between countries and try to ring at a reasonable hour. 2. Reputable owners should have their own website so contact them this way. You may well also find them on social media with Twitter, Facebook or Instagram accounts. NOTE - if the booking site does not show the owner's phone number or link to their website you may have to do a bit of detective work. On some sites owners are "allowed" to advertise with the name of their property so search this to find their website. Others do not allow this in which case try searching for properties in the same region. Some owners also add names to photos or in the text so you might have to be a bit of searching but you should be able to find a website for the property you like without too much effort! 3. Build up a rapport with the owner before deciding to book. Ask questions. A genuine owner will be happy to answer all your queries. 4. If you are using a Facebook Holiday group be careful if anyone contacts you by private message. Ask for a link to their website and be suspicious if they say they don't have one. 5. Search out the property/owner on social media (Facebook, Twitter, Instagram etc) and see what other people are saying about them. Talk to them on these platforms. Mention something from their social media pages in your phone conversation/emails as a hacker will not know about this. 6. Learn how to recognise potentially fraudulent listings or contact emails. Listings may be poorly written with bad grammar and spelling mistakes and are likely to be offering deals that seem too good to miss. A fraudulent email address may not correspond with the property name or owner's name and the scammers will invariably ask for the full amount of the cost of the holiday to be paid at once to secure the good deal. Scammers often also use hotmail accounts so for example our email address is bookings @eco-gites.eu but a hacker may set up bookingsecogites @hotmail.com. Not all hotmail accounts are fraudulent but if alarms bells are already ringing this may be another indicator that all is not as it should be. 7. When you are happy that the holiday you are booking is genuine, payment should ideally be made by credit card or bank transfer. Most holiday owners will ask for a deposit at the time of booking and the balance 6-8 weeks before your arrival date. Some may ask for the full payment for short stays and of course if your arrival is less than 6-8 weeks from your booking date. This is normal practice that gives the owner some security from late cancellations. 8. Finally, take out holiday insurance and ensure it covers you for scams. Holiday insurance will also protect you for any number of unexpected eventualities that could ruin your holiday such as cancellation due to illness, the property being significantly below the quality advertised, travel problems and wrongful retention of your security deposit by owners. It is important to note that scamming not only ruins holidays for holiday makers but takes away income from genuine property owners. No-one wants to be scammed but with frauds like this, both the owner and the holiday maker lose out. 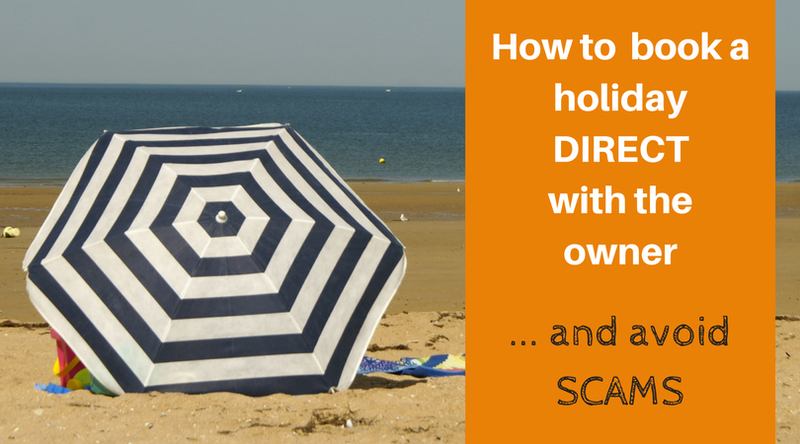 Remember that holiday scams are in fact a very rare occurrence compared to the huge numbers of genuine holidays that are bought and sold every year. Please do not allow scammers to put genuine private holiday home owners out of business because you are afraid to make that booking direct. If you follow the steps outlined above it is virtually impossible that this will happen to you. This blog also details other ways scammers try to hit owners and separate us from our hard-earned cash. If you do like to book direct, this Facebook group might interest you - Book Your Holiday Direct with the Owner allows owners of quality cottages and gites in the UK and France to promote their properties free of charge and holidaymakers can search the site and put put requests for specific holidays. 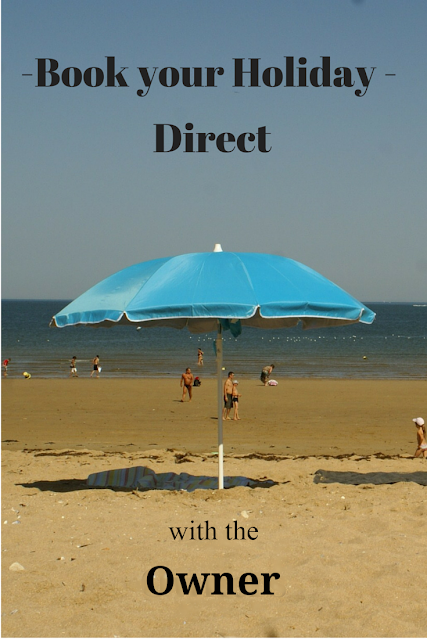 Come and join the growing band of holidaymakers who are booking direct. Do you have any other steps that can help protect you from this type of holiday fraud? 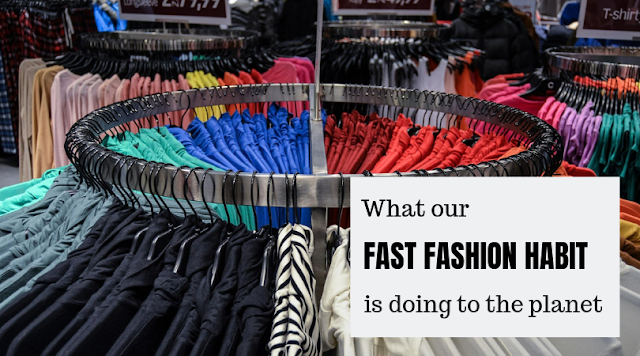 Please do drop us a comment if you do. All good advice Rosie, though I would point out that more and more booking sites won't allow links to owners websites so the holiday maker has to do a bit of detective work to find a way to contact direct. Good point, Phoebe - I'll add something about this to the post. A pleasure and I hope they can help to stop people getting scammed. Yes, friends can be a great source of good holiday ideas. Enjoy Spain - maybe we can tempt you to France another time. 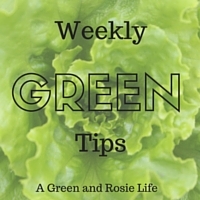 Agree with everything you say Rosie - great article! I also suggest look up the website domain registration to see how long it has been operating, and contact details. Plus 'Search Google for Image' is a great way to find other instances of a photo being used online.